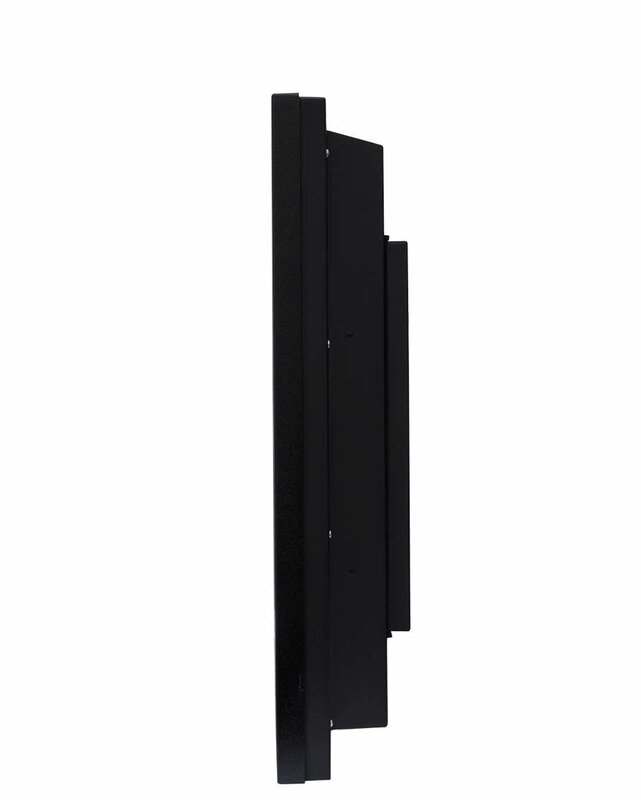 The 49" Pro Series Direct Sun Outdoor LED HDTV / Outdoor Display is water-resistant, resilient, and durable guaranteed to function safely and effectively in a wide variety of elements including rain, snow, extreme heat and cold, dust, salt air, and beyond. A tempered glass shield protects the LED screen in active environments, while direct sun readable EST technology helps guard against isotropic blackout. 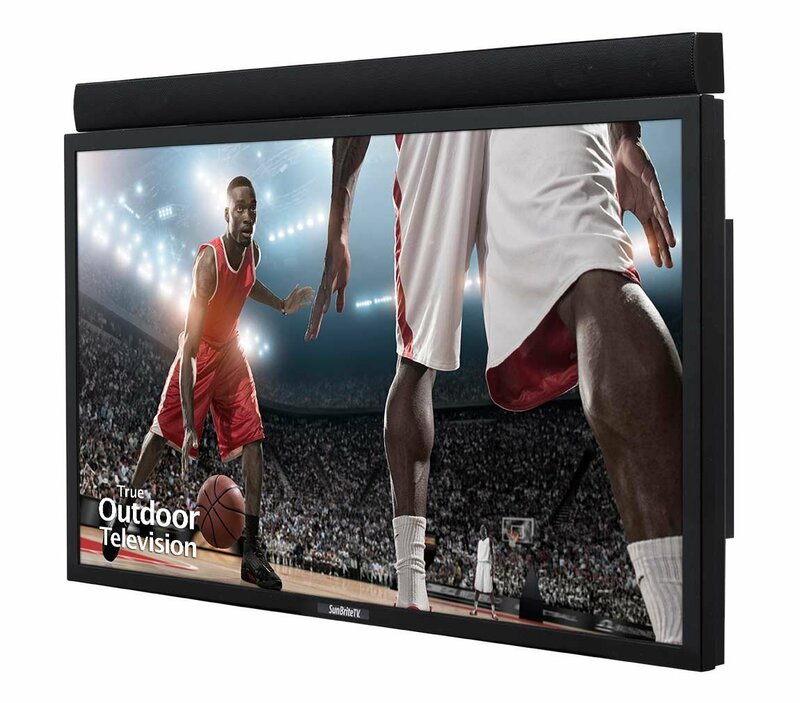 Its powder-coated aluminum exterior shields internal components ... and the ultra-bright, 49 full 1080p HD / LED anti-glare screen delivers exceptional outdoor viewing quality. 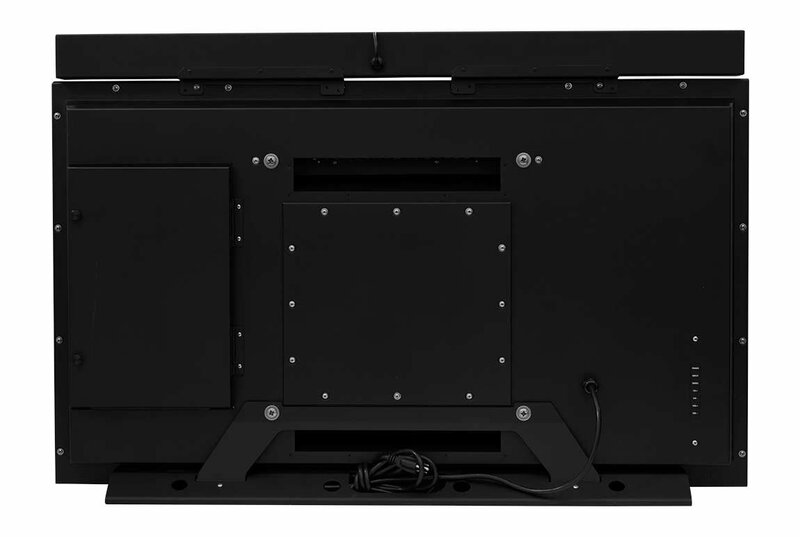 A built-in heating and cooling system allows the display to operate in temperatures from -40 F up to 122 degrees F. Built-in 5V and 12V power in the media compartment eliminate the need to run external power cords for many media players. Made for permanent outdoor installation. Ruggedized for commercial applications and custom integrations. 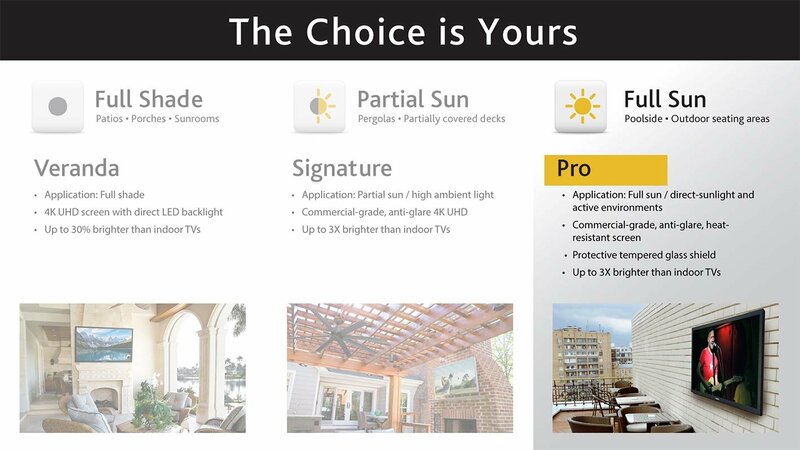 SunBriteTV Pro Series outdoor TV - for full sun or active areas. 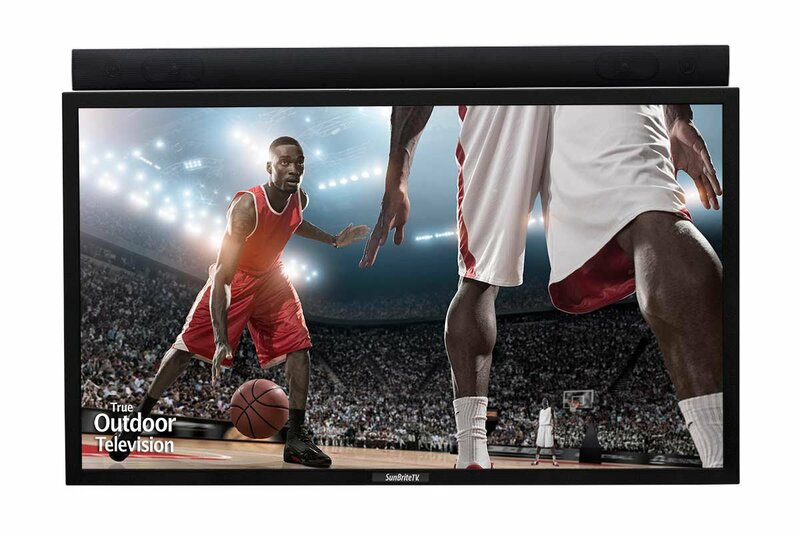 Ultra-Bright (700 NIT) 49-inch full HD, 1080p LED screen for improved outdoor viewing.